Secure Hold. No Safety Hook. 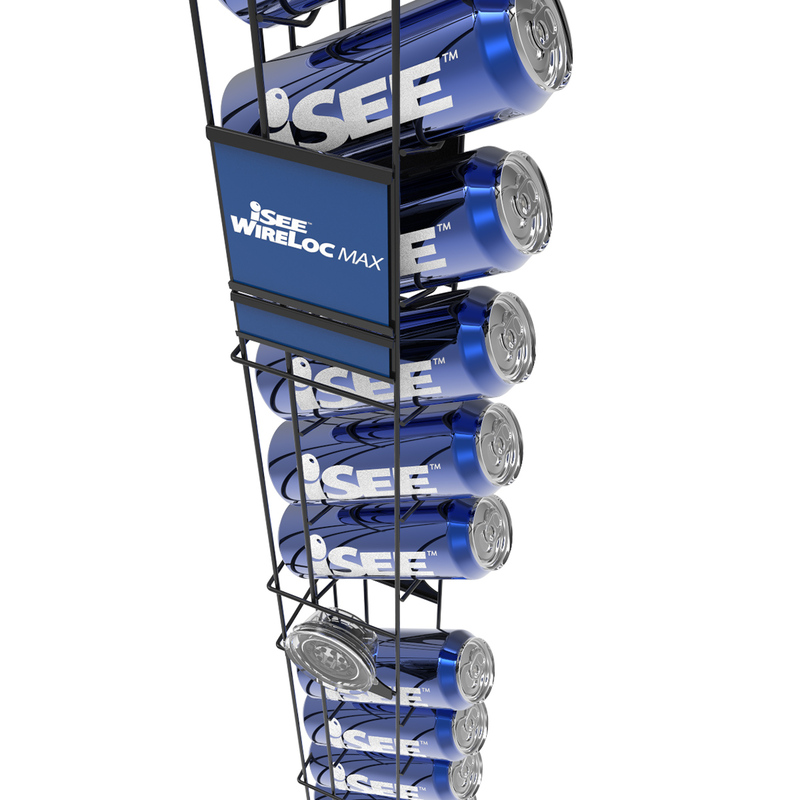 Maximum Hold: The iSEE WireLoc Max wire beverage rack with Displayloc™ suction cups provides a secure hold on glass cooler doors without the need for a safety hook. These hooks can cause damage to door seals costing time and money. 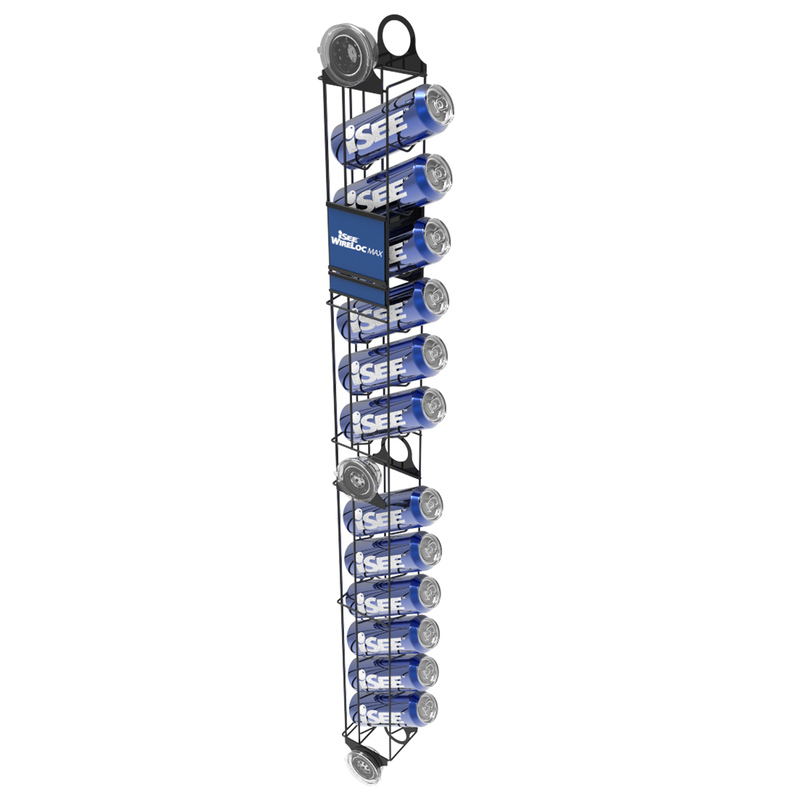 The WireLoc Max cooler door rack maximizes product pack-out holding 12 cans or bottles. The best wire beverage rack for your cooler doors. 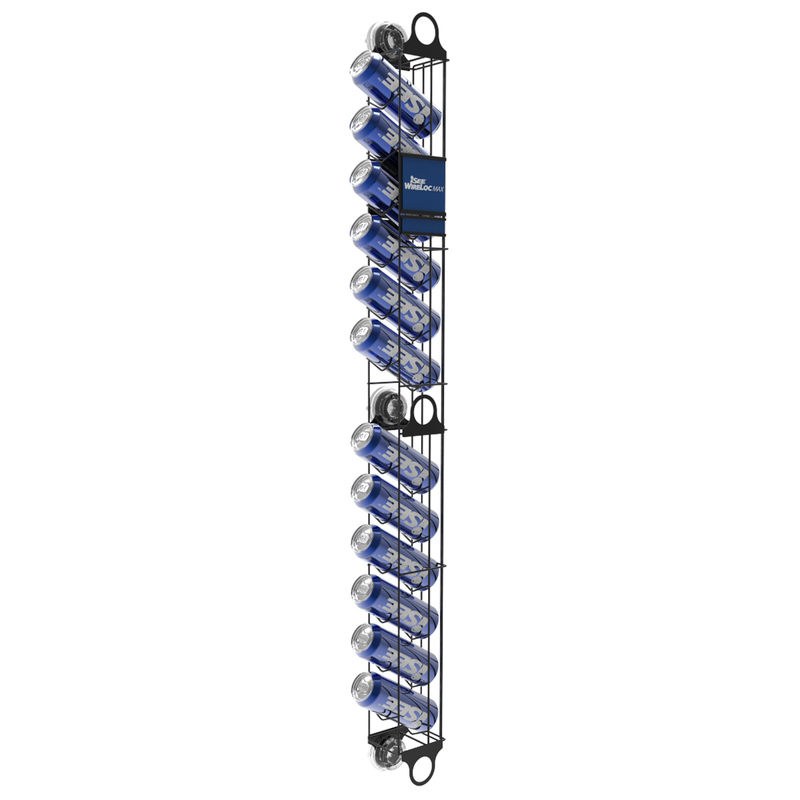 The iSEE WireLoc Max wire can dispenser rack with Displayloc™ suction cups provides a secure hold on glass cooler doors without the need for a safety hook. These hooks can cause damage to door seals costing time and money. 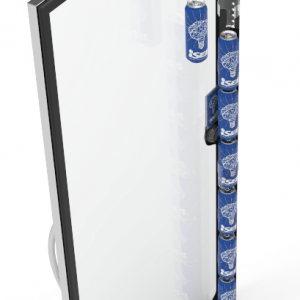 The WireLoc Max cooler door rack maximizes product pack-out holding 12 cans or bottles.